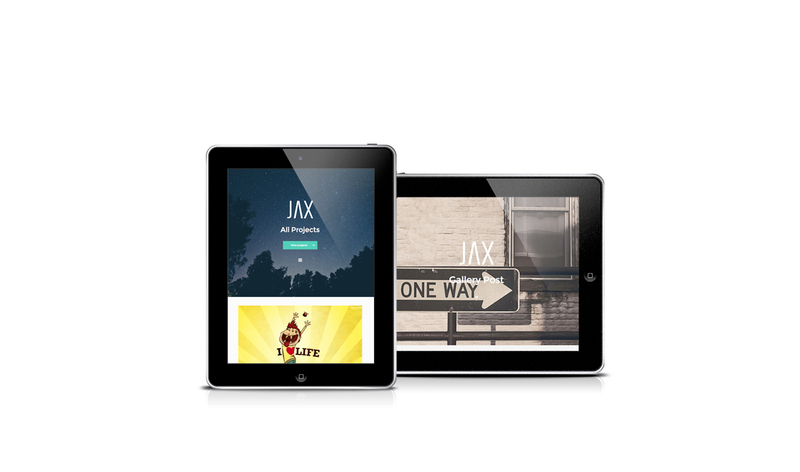 Jax, responsive creative WordPress theme. 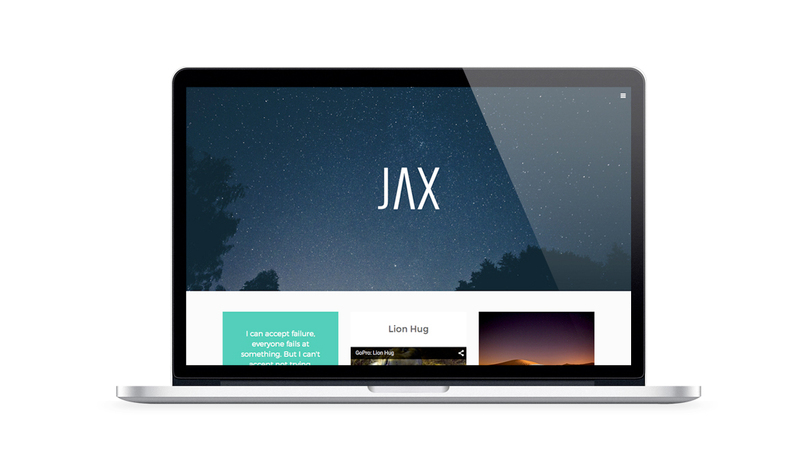 Keeping its design to only the essentials, Jax is a creative WordPress theme that has everything you will need to create the most eye-catching WordPress websites with a contemporary minimalist flair. Adapt the custom header background to give your pages the impact they really deserve, as well as taking full advantage of the masonry layout to create the most stunning photo showcases. 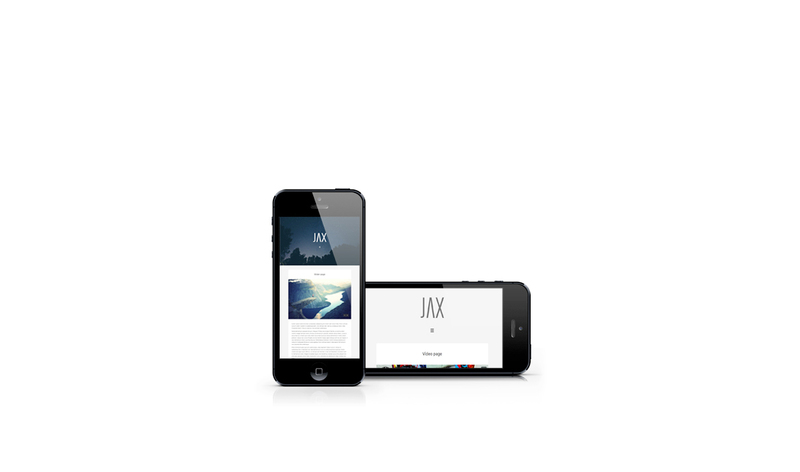 Jax comes with the additional child theme Saul Pro, with a different layout for some elements like the buttons, header or post details. It’s possible set a different header background, for each content, like categories, pages, posts and more. It’s possible set a different header layout, for each content, like categories, pages, posts and more. Jax WordPress theme is not subject to the GDPR as it does not processes and store any personal data of your visitors.